When Thomas Alva Edison discovered the first commercial incandescent light bulb using a carbon filament, way back in 1870’s, little did he know that his discovery would be used even after hundreds of years as a symbol of innovation. (Recall how often we use the picture of a light bulb whenever we come across an idea, defining innovation- pop goes a yellow light bulb â€œwhat an idea sir jiâ€, rings a bell doesn’t it! ). So how did the good old technology evolve for the better and lead to the discovery of LEDs . The basic principle of working behind the original incandescent bulb is the flow of energy through a filament. The electricity flowing through the filament causes the filament to heat up and glow. However this is a very inefficient procedure of generating light as most of the energy, almost around 95 percent of it goes wasted in the form of heat emissions. The light so produced, though pleasant, consumes much more electricity than required. Next came the discovery of fluorescent tube lights in the 1940s, commercialized in 1970s. In these, electricity is made to pass through a discharge tube containing inert gases like Argon, with a trace of Mercury. The electric current excites the gas and causes mercury vapour to emit a short-wave ultraviolet light. A chemical coating such as phosphor coating, converts this light into a light within the visible spectrum and is utilized by us. Fluorescent bulbs are about 2-3 times more energy-efficient than their incandescent counterparts. However the light emitted by a fluorescent tube resembles the bluer spectrum of visible light, which finds more applications in the offices and public spaces than in individual homes and retail venues where the warmer tones of visible spectrum look more hospitable as is the case with incandescents. Also frequent switching on-and-off reduces the lifetime of fluorescent tubes. Judicious utilization of resources is a must for sustainable existence. This makes us search for alternatives of lighting as well, which are more efficient. Necessity is the mother of all inventions after all- and truly so. LED ( ie. Light emitting diodes ) is one such discovery. However, the bright blue LEDs have remained elusive until recently. Combining these blue LEDs with the red and green ones, we can produce white light and possibly any other colour in the visible spectrum. 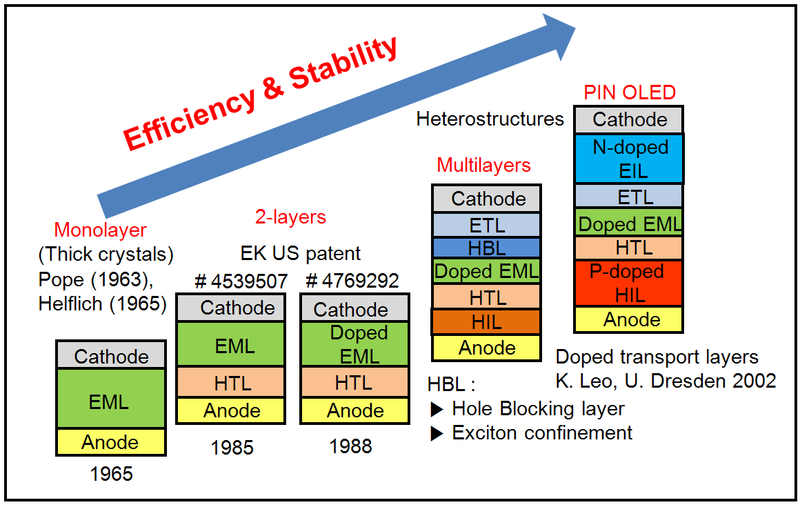 Hence this is not much of a surprize that 2014’s Nobel Prize in Physics has been awarded to the three researchers who discovered this highly efficient low power-consuming blue-LEDs , leading to phenomenal change in solid state and embedded electronics industry. â€œGreen Embedded Technologyâ€ ie. adoption of low-power consumption techniques is fast becoming a critical factor in embedded systems design. LED designing is no different. 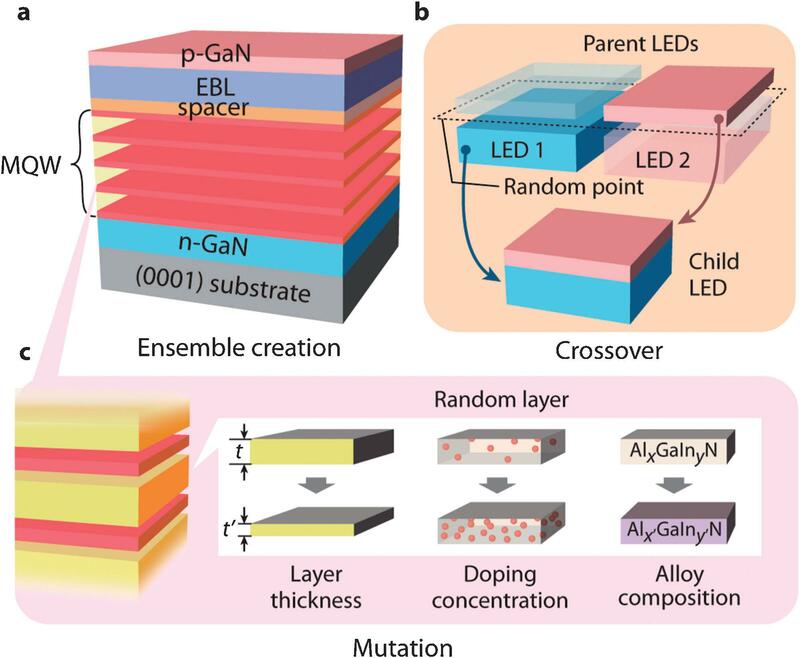 Basically, the LED consists of a chip of semiconducting material doped with impurities to create a p-n junction. As in other diodes, current flows easily from the p-side or anode, to the n-side or cathode, but not in the reverse direction. Charge-carriersâ€”flow into the junction from electrodes with different voltages. When an electron meets a hole, it falls into a lower energy level releasing energy in the form of a photon and thereby emitting light. Green LEDs can use renewable sources of energy such as solar energy to emit light in absence of electricity or utilize power efficiently when available. 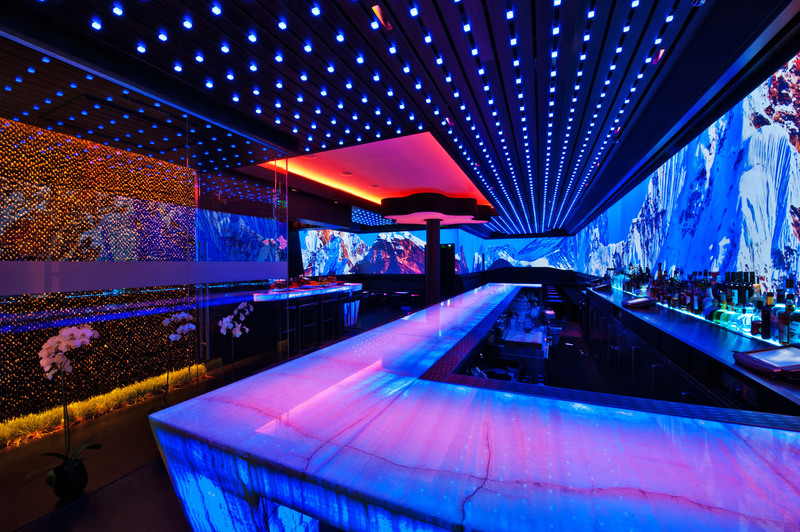 Combining with it the smart embedded technology controlling the power consumption and the temperature dependence of LEDs will indeed be a brighter way forward. Though commercial manufacturing of white light-LEDs will atleast take about a score of years still the discovery will be instrumental in redefining the way we light up our homes and offices and industries, and virtually â€“ everything! Do drop us a line! We so appreciate your inputs. 7 Responses to Enter Smart LEDs : Efficient Lighting Was Never Easier ! of the finest blogs on the net. I am going to recommend this site!